The director of the MARS Lab is Professor Panos S. Shiakolas. Dr. Shiakolas was born and raised in Zodia, a small town in the island nation of Cyprus, until the Turkish invasion of Cyprus in 1974 during which his family became refugees. The family moved around the government controlled part of Cyprus and eventually settled in Nicosia, the capital of Cyprus. After completing high school at the Kykko Lyceum for Boys, he attended the Higher Technical Institute in Nicosia, Cyprus where he obtained the Higher National Diploma in Mechanical Engineering. Subsequently, he joined the National Guard of Cyprus for his military service where he served as a sergeant and honorably discharged in 1984. He joined the University of Texas at Austin in 1984 where he earned the BS and MS degrees in 1986 and 1988 respectively. He then joined The University of Texas at Arlington where he earned the PhD degree in 1992. All his degrees were in Mechanical Engineering in the areas of robotics and computer aided design. He worked as a Faculty-Research Associate at The University of Texas at Arlington from 1993 through 1996. He joined the faculty as assistant professor in 1996 and is currently tenured Associate Professor of Mechanical and Aerospace Engineering at The University of Texas at Arlington. Dr. Shiakolas' research interests are in the generals areas of robotics, medical, manufacturing, microsystems, automation and controls fields as they apply to the betterment of society. In addition to his research interests, he is passionate about engineering education; he firmly believes and advocates that laying the correct foundations early in a student's carreer, both undergraduate and graduate are very important, and in addtion that theoretical frameworks should be demonstrated with hardware modules for better understanding. He has developed a number of educational and research testbeds and routinely demonstrates concepts in his courses in the areas of robotics, automation, and controls. Follow Dr. Shiakolas on Academia.edu. The greatest resource of the MARS Lab are the researchers who participate in the diverse research activities of the lab. These researchers include doctoral, masters and undergraduate students. The interaction between these students with varying backgrounds and preparation levels provides the opportunities for the younger students to be mentored and for the older students the training to learn how to mentor. The resources of the lab promote excellence in research both theoretical and applied and exceptional educational opportunities. The students who have participated in the lab activities can be found by following the links for Current Researchers (Doctoral, Masters, Undergraduate) and for Alumni (Doctoral, Masters (MS), Masters (ME), Undergraduate). In addition to the students, we have been fostering collaboration with US based and international researchers in academia, medical field, and industry. A list of collaborators can be found by following this link (collaborators). The information on this web page is provided as is and is updated appropriately (last updated on June 21, 2017 ). If you find a mistake or omission, please email me (shiakolas@uta.edu) and I will be happy to correct it. Chris presented and had his doctoral proposal accepted by his committee on April 27, 2017. The title of his proposal is "On the Application of Machine Learning on Grasping and Haptic Feedback". Chris attended the ASME IMECE 2015 conference in Houston, TX and presented two papers on his research work. 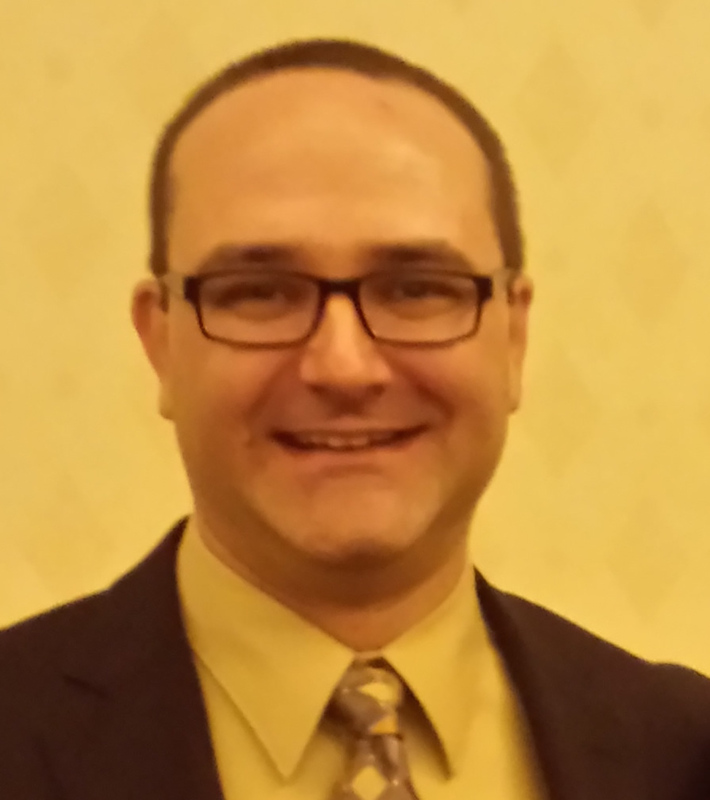 Chris has been selected as a CIRTL ambassador (Center for the Integration of Research, Teaching, and Learning (CIRTL) Network) (http://www.uta.edu/gradstudies/admitted/CIRTL%20UTA/index.php) in Summer 2015! Christopher passed his PhD Diagnostic Examination in January 2014. Congratulations! Chris attended the PETRA 2013 conference in Rhodes, Greece in May 2013. He was awarded an NSF Scholar Award to attnd the Doctoral Consortium in PETRA 2013and he presented a paper on the development of a multi-interaction environment for human robot interaction research, Congatulations! Prashanth attended the ASME IMECE 2015 conference in Houston, TX and presented two papers on his research work. 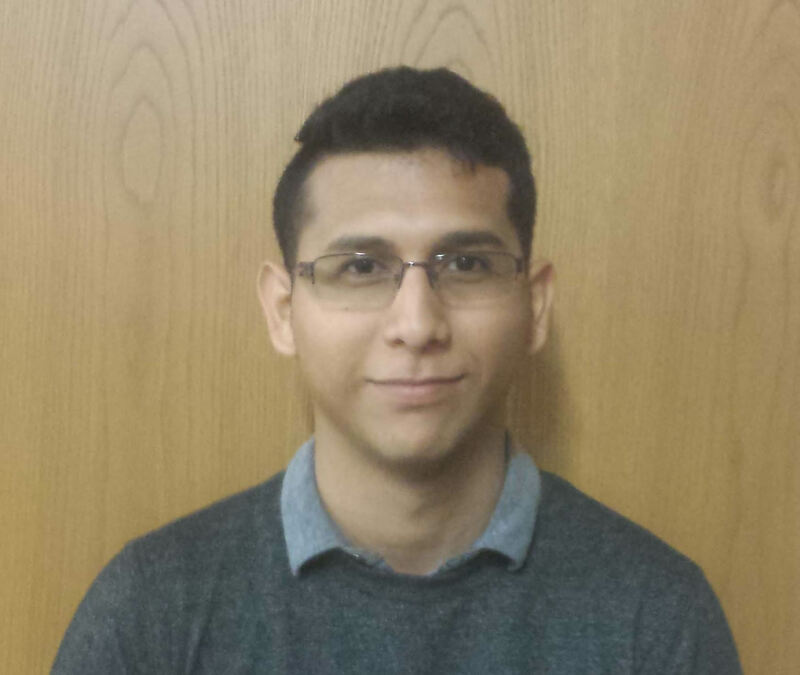 Prashanth was awarded the prestigious Kelcy Warren Graduate Fellowship from the college of engineering in Nov 2015. Congratulations! 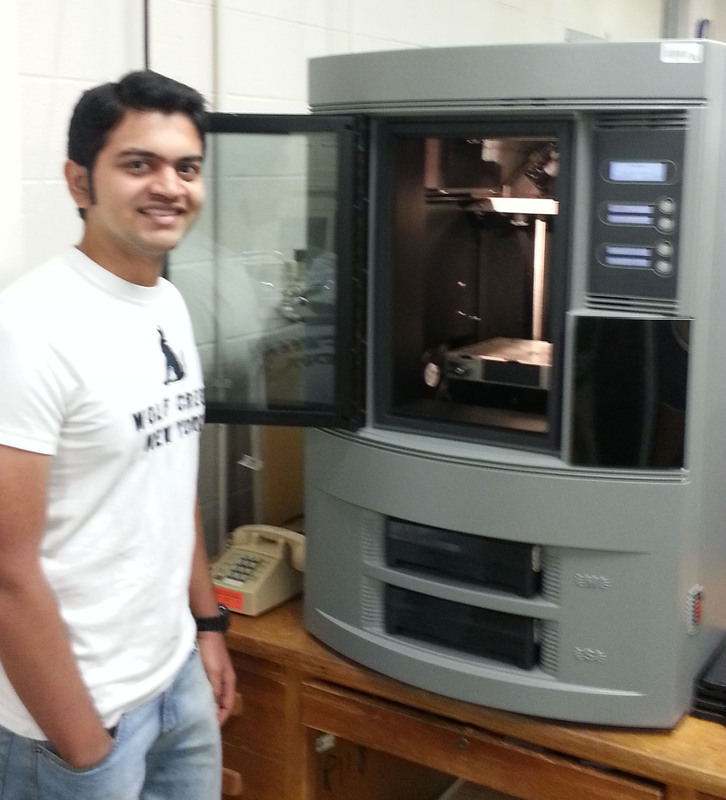 Prashanth passed his PhD Diagnostic Examination in January 2014. Congratulations! Primary Research Interest: Mechatronics: he is working with a doctoral and a master student to finalize the electrical/electronic packaging for the prosthetic palm (Spring 2016). The collaborators, some through more extensive collaboration than others, participated or provided input for research activities in the lab. Their input has and is greatly appreciated as it is the philosophy of the MARS lab that open discussions lead to great ideas and identification of challenging societal problems that need to be addressed. Our research on biomedical devices and tools is largely based on conversations with medical doctors. A partial collaborator list, past and present, includes the following in aphabetical order. If anyone is omitted, the omission was not intentional, so please do send me an email (shiakolas@uta.edu) and I will gladly correct it.